It is that time of year when you want meals that fuel your body with warmth, like central heating. 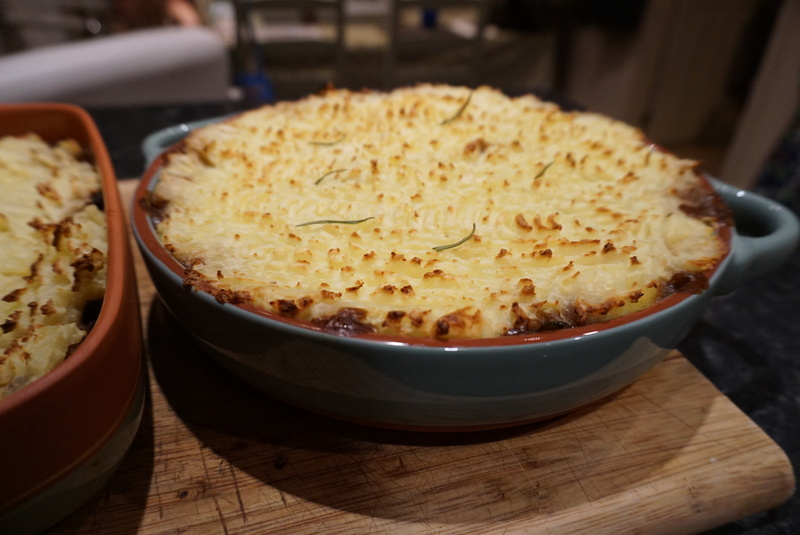 That is exactly what this vegetarian cottage pie did for us at dinner time last night. Daddy came home to the waft of dinner swirling it’s aroma around the house and it tasted delicious to boot. It reminded me of when I was a child and my Mumma used to make meals like this.